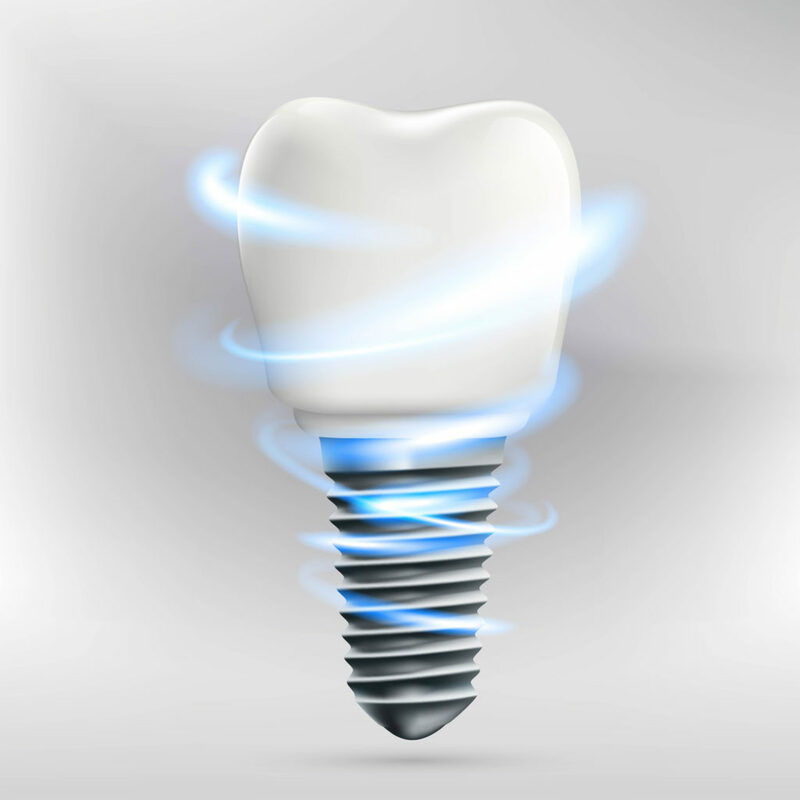 Many people looking to reclaim their smile ask themselves if implants are the solution. 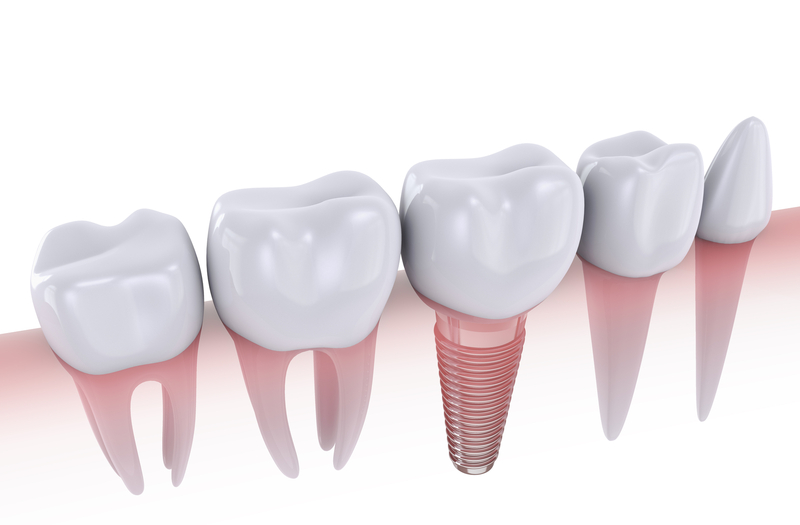 Here we will try to go over the basic benefits and inner workings of dental implants. 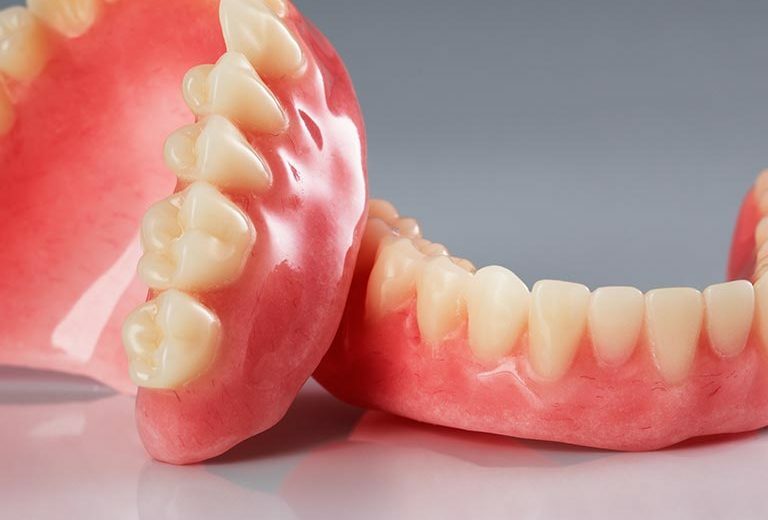 Here at Premier Dentistry, we place the patient above all else. We want to make sure you feel comfortable and safe during your visit with us. 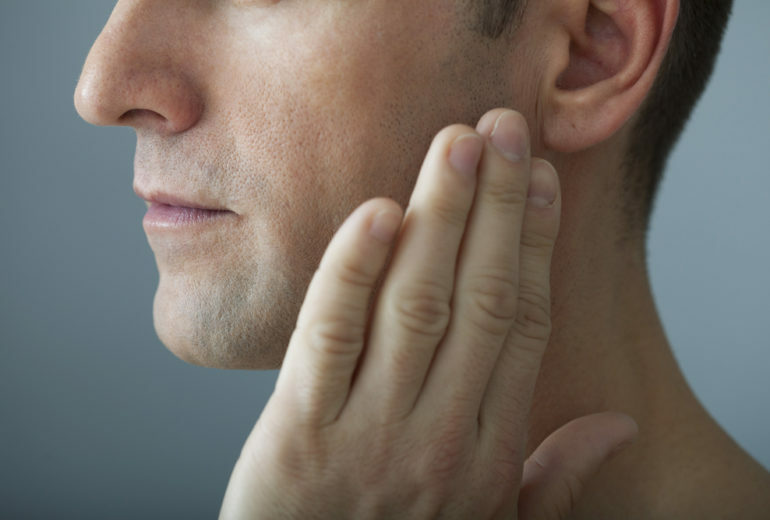 Call us today to set up a consultation with a specialist!